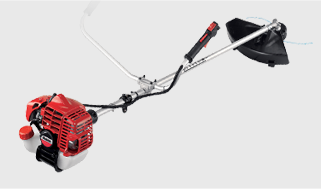 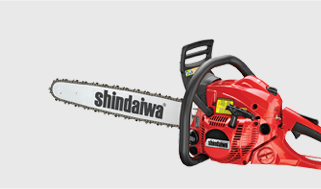 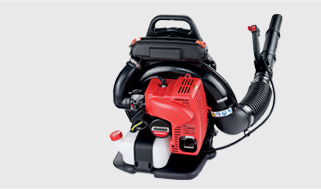 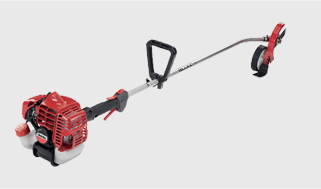 Shindaiwa is a legendary leader in the outdoor power equipment industry. 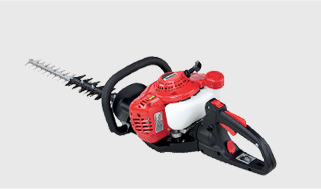 Our long history includes the development of some of the most iconic equipment used including the trimmers T27 and T270, and a continuing commitment to quality and performance. 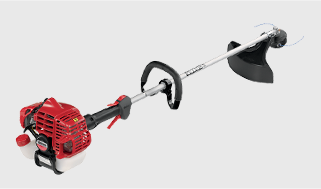 The Shindaiwa brand is manufactured and distributed by ECHO Incorporated, headquartered in Lake Zurich, IL, a Chicago suburb. 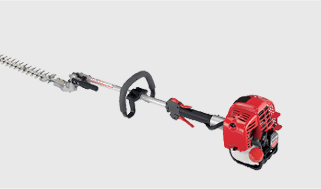 The Shindaiwa brand is marketed to users who demand and appreciate high quality products that are known for optimum performance and durability. 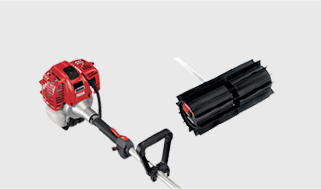 Every product is researched, developed and tested by skilled engineers and then manufactured using the highest quality components available so when it’s used on the jobsite, it performs. 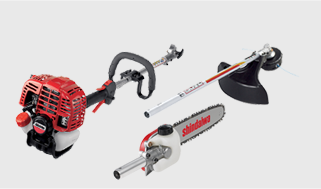 Because Shindaiwa provides premium, high quality products, we back up our confidence with a two-year commercial warranty and five-year consumer warranty.